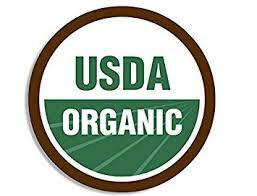 Organic food is food produced by methods that comply with the standards of organic farming. Standards vary worldwide, but organic farming in general features practices that strive to cycle resources, promote ecological balance, and conserve biodiversity. 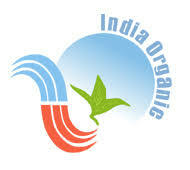 Organizations regulating organic products may restrict the use of certain pesticides and fertilizers in farming. In general, organic foods are also usually not processed using irradiation, industrial solvents or synthetic food additives. 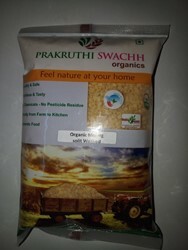 Organic Dal Toor / Organic Tur Dal has folic acid which is very beneficial for women who are pregnant. As folic acid helps in fetal development and prevent any kind of birth defect. Organic Dal Toor/ Organic Tur Dal is basically a legume that is plant protein which is exactly the lean Protein which helps in muscle growth of the body. And the protein which it carries is lean that is low in fat. 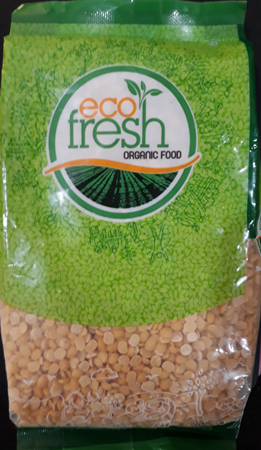 Dal Toor or Arhar Dal has high fibers. Fibers help you to meet your daily needs and keep your weight in control.